FRAME is delighted that more and more countries are starting processes to bring an end to cosmetics testing on animals. It has been against the law to test cosmetics or their ingredients on animals in the EU since the start of 2013. Crucially, it is also illegal to market cosmetics that have undergone animal tests elsewhere. That means manufacturers around the world have had to produce products for sale in the EU market without resorting to animal use, and the trend has led to other countries’ decisions to phase out old animal-based safety assessments. The latest countries to join the move away from animal tests are Japan, the USA, and Canada. 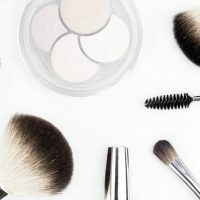 Japanese law does not require animal based tests on cosmetics, but there is no prohibition either, so individual companies test in whatever way they see fit. 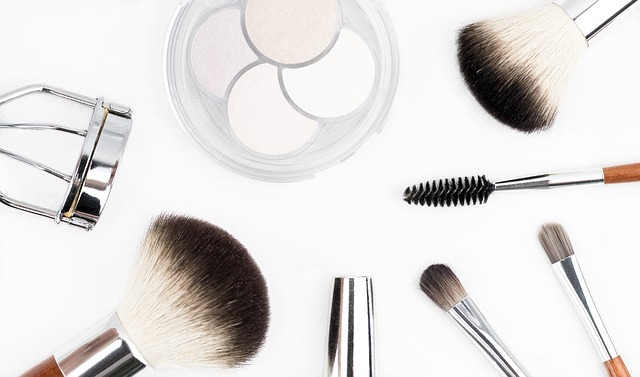 The growth of European products in the Japanese market means that customers have been exposed to so-called ‘cruelty free’ products and there is now a growing demand for home produced cosmetics that meet the same standards. In the past Japan has made pledges to raise its standards in animal welfare and environmental protection. 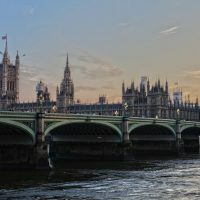 In 2014 the European Business Council in Japan called on its government to honour that commitment, including the introduction on validated alternatives to animal testing wherever possible. Current legislation in Canada requires that all cosmetic products are “safe when used as intended”, but does not specify animal testing. However, the Food and Drugs Act, which covers the subject, does not prohibit animal tests. 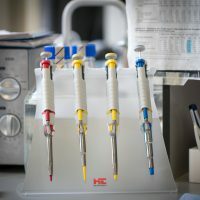 Now Senator Carolyn Stewart Olsen of New Brunswick has proposed an amendment that would introduce a ban on tests being carried out in Canada, and on the sale of products that have been tested elsewhere. Other countries where the topic is under discussion include Australia, Brazil, South Korea and Taiwan. In the UK a cosmetic product is defined as “any substance or mixture intended to be placed in contact with various external parts of the human body” and intended for cleaning, perfuming or changing their appearance. This includes skin, hair, teeth, and nails. The exact definitions may differ in detail in other countries but are broadly similar.